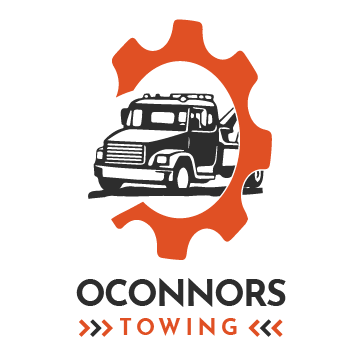 If you are searching for an efficient and quality towing in Madison, you should contact Oconnors Towing. With us, you will be assisted when it comes to your towing needs seven days a week and twenty-four hours a day. At Oconnors Towing Madison WI, you can expect us to give you quality towing in Madison. Our years of experience in the towing industry made us known to our customers. You can put your trust in us when it comes to towing assistance. With the right equipment and tools, we can do our job effectively and efficiently. To know more about our towing in Madison, call Oconnors Towing Madison WI today! When searching for a towing company to provide you with fast towing service, Oconnors Towing Madison WI got you covered. 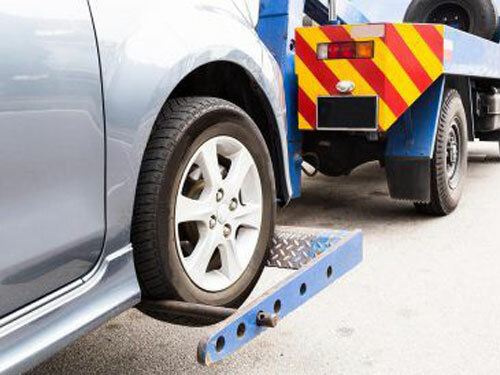 For recovery towing to emergency towing, we can do it right away. We understand the frustrations that can come from an inoperable car. That is why we are here to fix it right away. The best thing about us is that you do not wait for hours before our towing expert arrives. We will be at your place in just thirty minutes or less. For state of the art towing assistance, look no further than Oconnors Towing Madison WI. We are insured and licensed to deliver quality, superb and affordable towing assistance twenty-four hours a day and seven days a week. Never depend on anyone with your car. We also believe that you deserve to get only the best towing in Madison. That is why instead of asking help from a friend, a family member or other towing company for your car, think of us as your best towing provider. With us, you get the best service paid at a very reasonable price! If you want a towing service at an affordable rate, put your confidence at Occonors Towing. 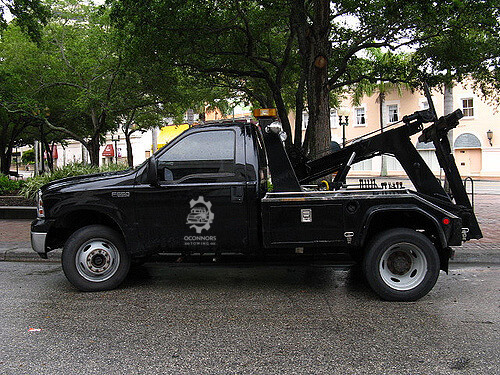 We are the towing company that you can depend on. The only thing you need to do is to call us at our official number.